Heisey Machine is a leading drilling tools manufacturer with a proven track record of making quality drilling tools. Based in Lancaster, PA, our full machine shop manufactures Custom Water, Gas, Oil, and Geothermal Drilling Tools. Irrespective of the place or country you are drilling, you can always count on us for quality products and friendly, personalized service. The variety of floating subs that we have cut down on vibration by 90%. Save wear and tear on your rig and eliminate cross threading. We are able to manufacture a wide range of drilling tools & products. "Your Design or Ours"
Our highly experienced staff has the ability to manufacture precision parts including weldments and assemblies. Working together your design or ours. 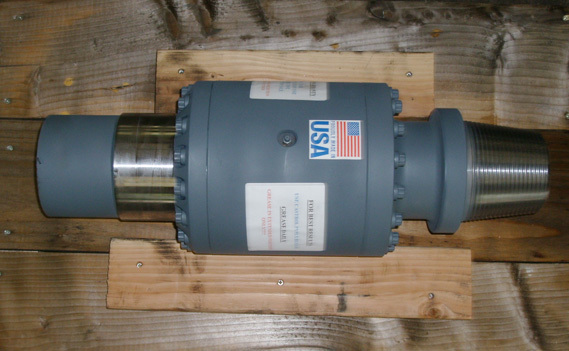 Heisey Machine has a reputation of over 30 years in the manufacturing of drilling tools for various purposes. Very few drilling tools manufacturers can match our turnaround time while our commitment to personal service is unmatched in the drilling industry. Unlike other manufacturers, we listen to your specifications and deliver the best possible custom made products and services. Our vision is to be a global leader in selling float subs and drilling tools. ©2019, Heisey Machine. All Rights Reserved.